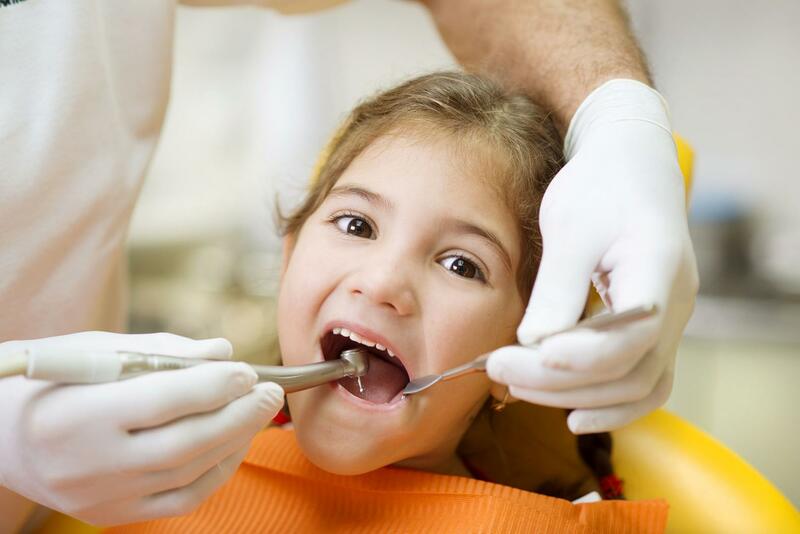 Based in Ottawa, HINTONBURG DENTAL HYGIENE offers thorough dental cleaning services. Get in touch! 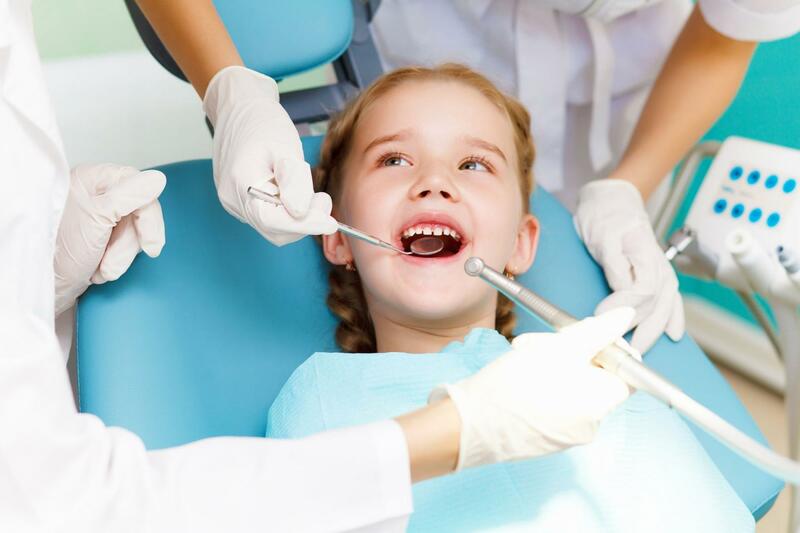 Visiting your dental hygienist regularly is one of the most important steps in maintaining or improving your oral health. Having your teeth cleaned professionally will remove plaque and calculus build-ups, hence removing the bacteria that can cause gum diseases. During the process of cleaning and polishing, the external stains on your teeth will also be removed, leaving your mouth feeling cleaner and your teeth looking brighter. As part of the treatment, a customized oral care program will be formulated for you. You will also be informed of and given advice on matters related to your oral health, such as nutrition, smoking cessation, plaque control and the use of various oral care products. For an improved look, teeth whitening can be carried out at the same visit. Our staff is on hand to help answer any questions and help guide you on the necessary steps to follow.